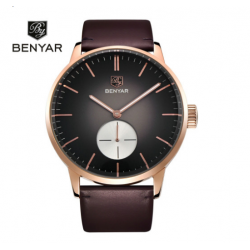 Style: Business, Casual Brand: BENYAR Gender: Men Movement: Quartz Dial Display: Analog Watch Band Material: silicone Dial Window Material: Glass Case Shape: Round Case Material: AlloySize:(Approximate)-Dial Diameter:44.57mm-Band Width: 22mm-Band Length:260mm-Case Thickness:12.8mm-Weight:80g/pcs.. 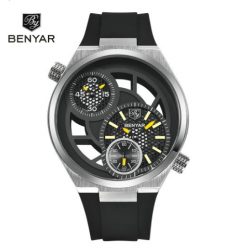 Style: Business, Casual Brand: BENYAR Gender: Men Movement: Quartz Dial Display: Analog Function: Auto Date Watch Band Material: silicone Dial Window Material: Glass Case Shape: Round Case Material: AlloySize:(Approximate)-Dial Diameter:52.7mm-Band Width: 24.2mm-Band Length:230mm-Case Thickness:14mm.. 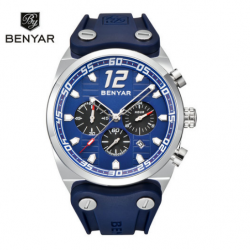 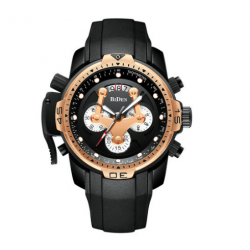 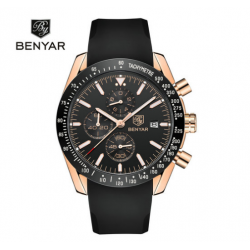 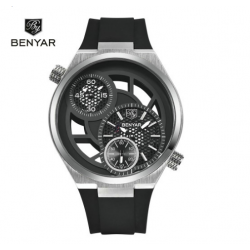 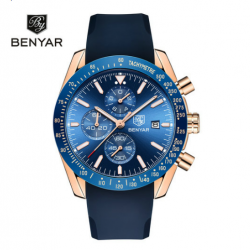 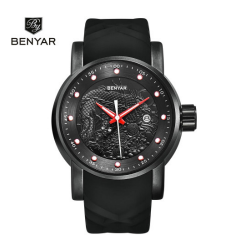 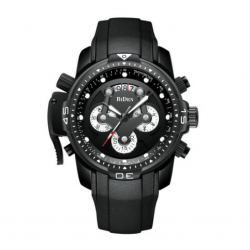 Style: Casual Brand: BENYAR Gender: Men Movement: Quartz Dial Display: Analog Function: Water Resistant, Auto Date Watch Band Material: silicone Dial Window Material: Glass Case Shape: Round Case Material: Alloy Size:(Approximate)Dial Diameter: 46 mmBand Width: 22 mmBand Length: 300 mmCase Thickness.. 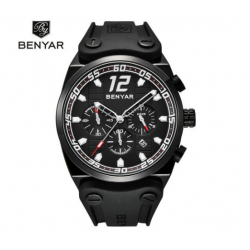 Style: Casual Brand: BENYAR Gender: Men Movement: Japanese Quartz Dial Display: Analog Function: Water Resistant, Auto Date, Stop Watch Watch Band Material: silicone Dial Window Material: Glass Case Shape: Round Case Material: Alloy Size:(Approximate)Dial Diameter: 44 mmBand Width: 22 mmBand Length:.. 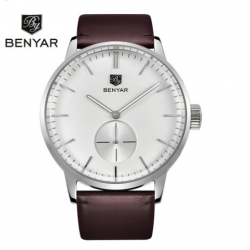 Style: Business, Casual Brand: BENYAR Gender: Men Movement: Japanese Quartz Dial Display: Analog Function: Water Resistant, Complete Calendar, Auto Date, Stop Watch Watch Band Material: silicone Dial Window Material: Glass Case Shape: Round Case Material: Alloy Size:(Approximate)Dial Diameter: 46mmB.. 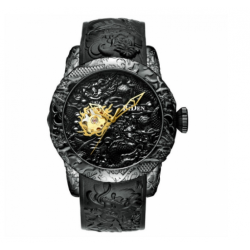 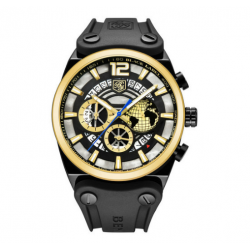 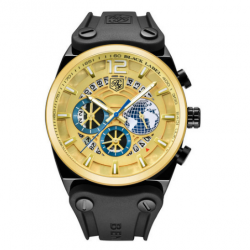 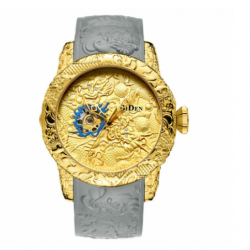 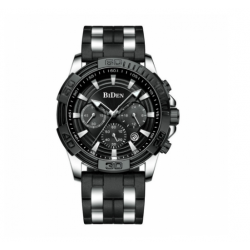 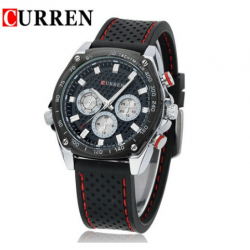 Style: Casual Brand: BIDEN Gender: Men Movement: Automatic Self-Wind Dial Display: Analog Function: Water Resistant Watch Band Material: silicone Dial Window Material: Glass Case Shape: Round Case Material: Alloy Size:(Approximate)-Dial Diameter: 50 mm-Band Width: 26 mm-Band Length: .. 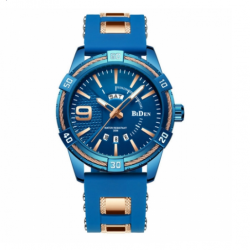 Style: Casual Brand: BIDEN Gender: Men Movement: Quartz Dial Display: Analog Function: Week Display, Water Resistant, Auto Date Watch Band Material: silicone Dial Window Material: Glass Case Shape: Round Case Material: Alloy Size:(Approximate)-Dial Diameter: 46 mm-Band Width: 24 mm-Band .. 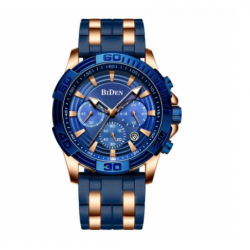 Style: Business, Casual Brand: BIDEN Gender: Men Movement: Japanese Quartz Dial Display: Analog Function: Water Resistant, Auto Date Watch Band Material: silicone Dial Window Material: Glass Case Shape: Round Case Material: Alloy Size:(Approximate)Dial Diameter: 45 mmBand Width: 24 mmBand Length: 27.. 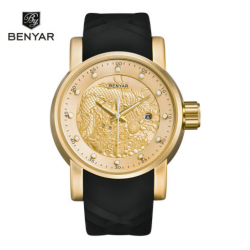 Style: Business, Casual Brand: BIDEN Gender: Men Movement: Japanese Quartz Dial Display: Analog Function: Water Resistant, Complete Calendar, Stop Watch Watch Band Material: silicone Dial Window Material: Glass Case Shape: Round Case Material: Alloy Size:(Approximate)Dial Diameter: 46mmBand Width: 2.. 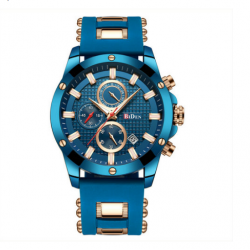 Style: Casual Brand: BIDEN Gender: Men Movement: Quartz Dial Display: Analog Function: Water Resistant, Auto Date Watch Band Material: silicone Dial Window Material: Glass Case Shape: Round Case Material: Alloy Size:(Approximate)-Dial Diameter: 44 mm-Band Width: 24 mm-Band Length: .. 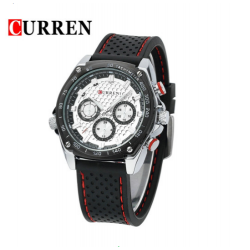 Style: Business, CasualBrand: CURREN Gender: Men Movement: Japanese Quartz Dial Display: Analog Watch Band Material: silicone Dial Window Material: Glass Case Shape: Round Case Material: AlloySize:(Approximate)-Dial Diameter:42mm-Band Width: 22mm-Band Length:26.5cm-Case Thickness:mm-Weight:90g/pcs..